So how do we do that in parenting? In everyday life? I’d love to know your takeaways from this solo episode. 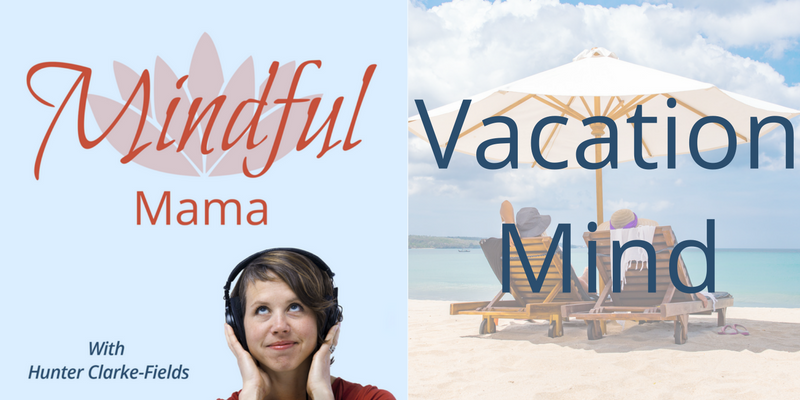 How can you practice more vacation mind in your life? If you got something out of this podcast, it would help a lot for you to leave a rating and review on iTunes and on Stitcher (or wherever you listen!). Thank you in advance!